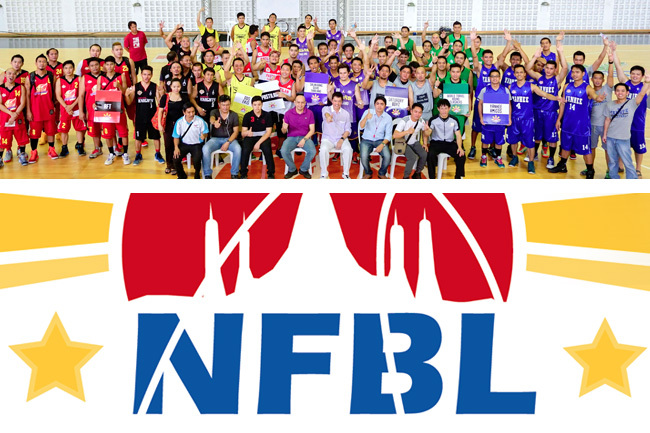 The three- month event will run from February 14 until April 17 at Ramkhamhaeng University Sports Office. 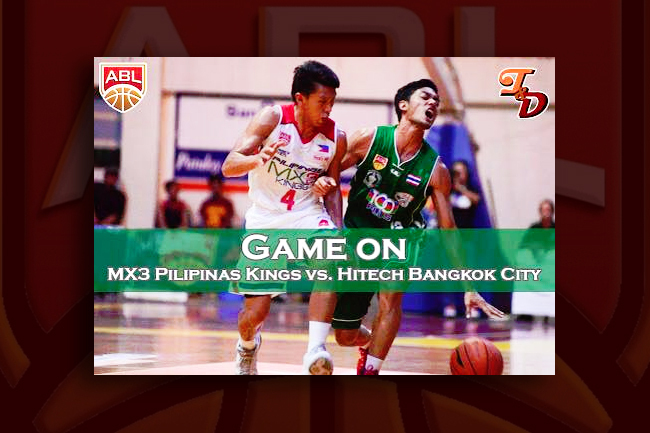 Opening program will be on Sunday at 8:30 a.m.
Pilipinas MX3 Kings will be back in Bangkok on Saturday, February 13, 2016 to play against Hightech Bangkok City at the ASEAN Basketball League (ABL). 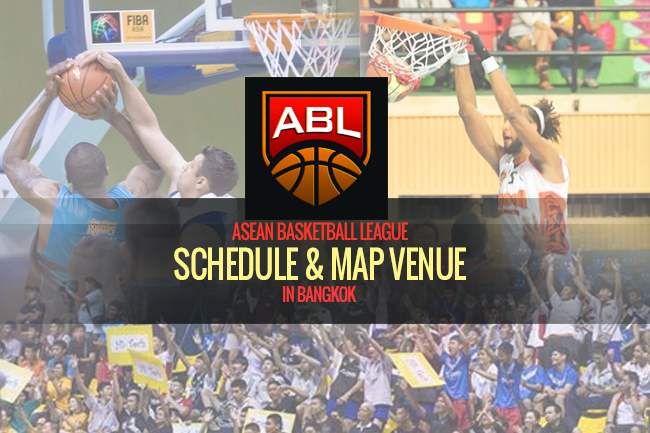 Pilipinas MX3 Kings will play against Mono Vampire Basketball Club at the ASEAN Basketball League (ABL) on Wednesday, Feb. 3 2016, 2:00pm at Sripatum University, Bangkok. 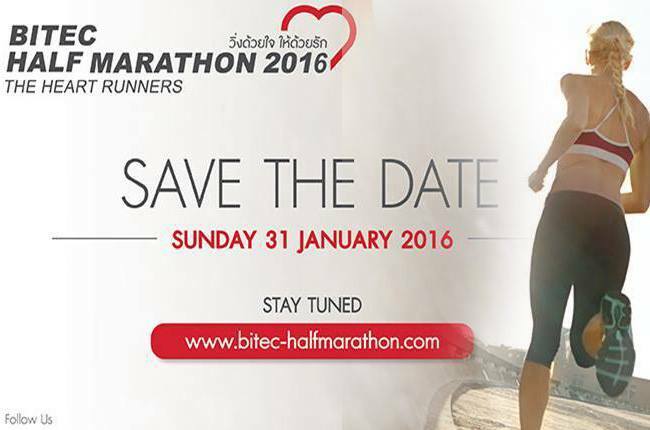 Bangna’s original half marathon event includes: 21.1 km. Half Marathon, 10.5 km. Mini Marathon and 5 km. Micro Marathon. 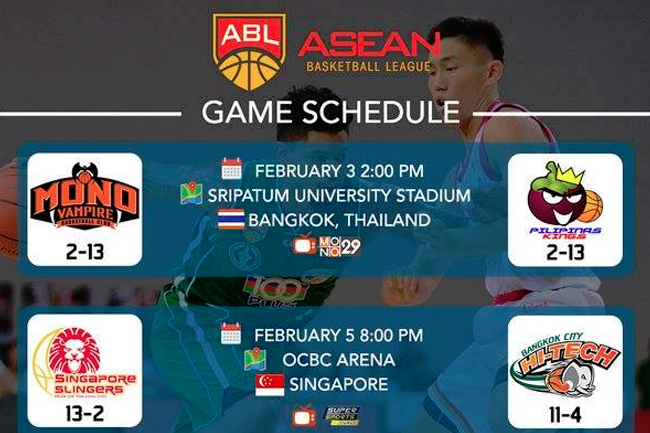 Four of the ABL games in Bangkok are with the Pilipinas Aguilas which are highlighted in the schedule below. 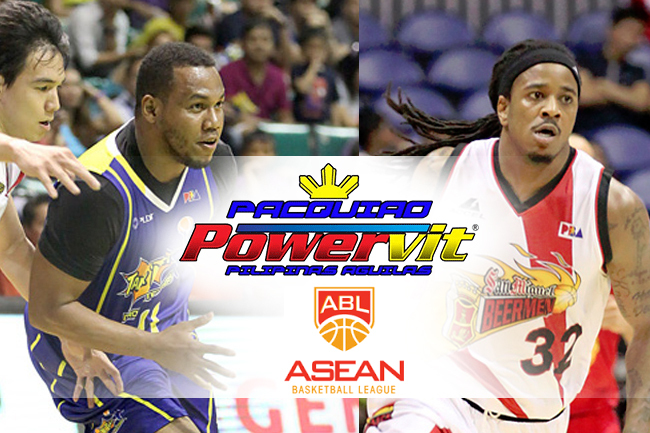 Boosted by two-time PBA Most Valuable Player Willie Miller and two-time PBA Best Import AZ Reid, this team is definitely set to rule the hoops in the ASEAN level. 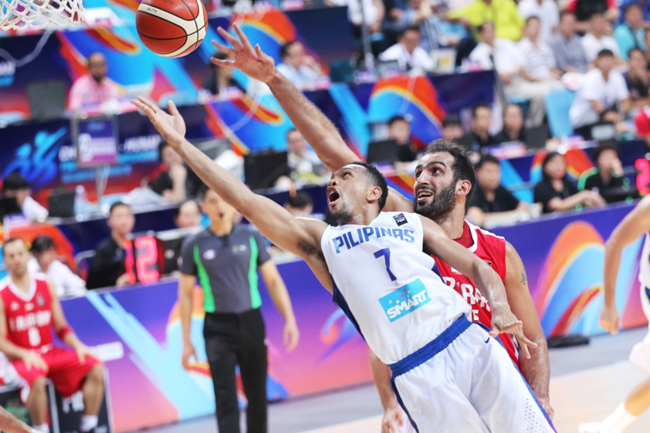 This is the first time Gilas defeated Asian giants Iran since the 2011 William Jones Cup. Iran is also FIBA Asia’s defending champion. 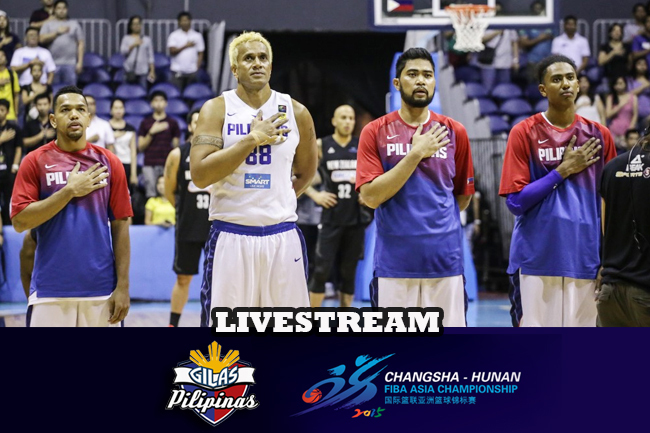 Bookmark this page for live stream of Gilas Pilipinas games against the best teams in the 2015 FIBA Asia Championship. 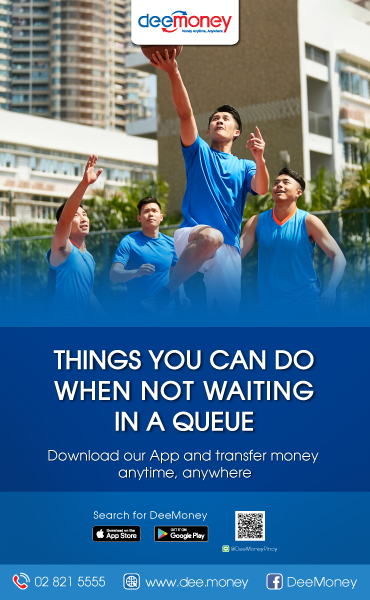 Hundreds of players and basketball fans alongside with VIP guests from Philippine Embassy and other community leaders witnessed the grand kickoff. 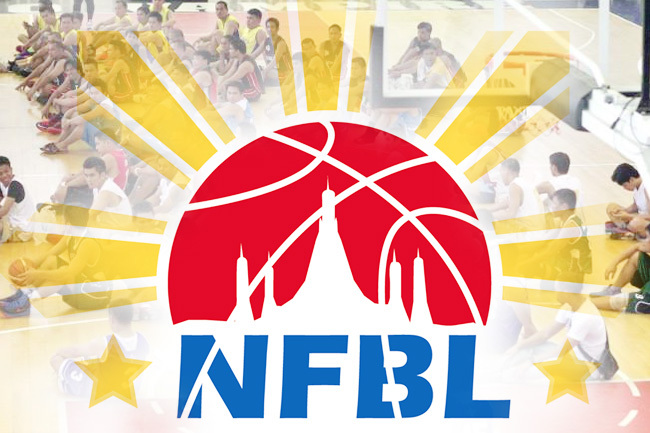 The teams which are mostly consist of comebackers from seasons 1 and 2 include Pastilan, Saturday Boyz, World Travel Hound Slashers, Bangyai Knights, Dos Ekis, Yanhee Amigos, AFT, and Salakang Gilas Thailand.